Dalton Carpet One will be hosting their Spring Sale from Thursday, May 2nd through Saturday, May 4th. Our customers will be able to receive discounts on the products they're looking for AND on the installation of these products! We look forward to seeing you in our Athens, Gainesville, and Lake Oconee showrooms for our sale! Check Out Our Sale Exclusive Offers & Discounts! Have you been wanting to update the tired, worn out carpet in your home? Well now is the time! You can save 20% on carpet during our Spring Sale! There's no better time to make the home updates you've been waiting for! PLUS we have a sale exclusive offer for discounted carpet installation! So, you've decided it's time to get new carpet flooring in your home, BUT WAIT.. we're discounting that too during our sale! For just under a dollar a square foot we'll demo & haul away your old carpet or vinyl floors, move your furniture, AND warranty your new carpet installation! *Excludes patterns & woven carpets. Up to 15% OFF Hard Surfaces! Looking for new tile, hardwood, or vinyl floors? Well, you can save up to 15% OFF these products during our Spring Sale! Visit any of our stores to see for yourself all the discounted hard surface options for your home! So you've decided to get new hard surface flooring, THERE'S A BONUS.. we'll install your new flooring for just under two dollars a square foot! Sounds like it may be time to pull the trigger on that new home update you've been wanting! *Excludes Tile. Basic installation only. 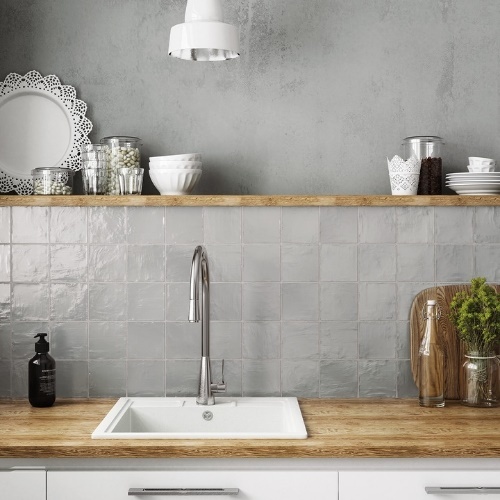 So most of us have watched Home Improvement Realty TV a time or two, which means you've probably had your eye on a beautiful, farm house sink. Well, your Chip & Joanna dreams are about to come true. During our Spring Sale, you can get farm house sinks for HALF OFF!! *Minimum cabinet purchase to qualify. 12 & 18 Month Special Financing Available! See store for complete details on all of the offers and discounts listed above. Promotions and discounts end at close of business on 5/4/19.